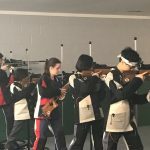 Coed Varsity Riflery · Mar 7 Feb 12th – Walton Air Rifle beats Area number one ranked Harrison! 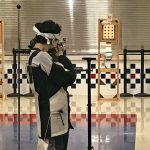 Coed Varsity Riflery · Feb 13 Jan. 30th – Walton Precision Air Rifle added another W to the board! 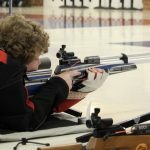 January 30th, Walton Precision Air Rifle added another W to the board! 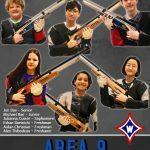 The team defeated Lassiter 1098 – 1016 with Michael Bae scoring 284, Julianna Cutter 283, Jen Bae 268, Alex Thibodeau 263, Aidan Christian 252. 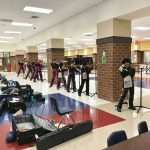 Congratulations Raider Rifles on win number 5!!! 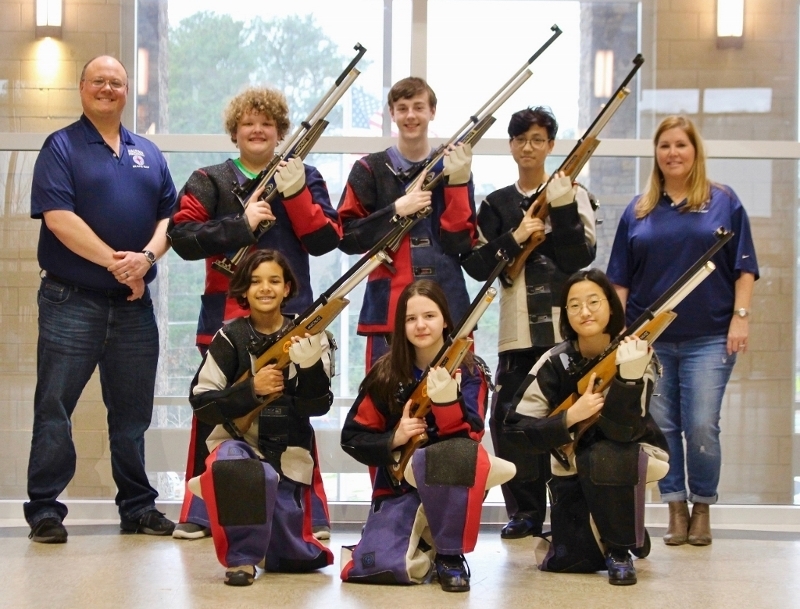 On Thursday, January 24th, Walton Precision Air Rifle team posted their best score yet in win against McEachern 1128-1014. 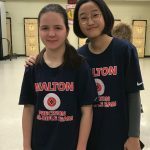 All 5 Walton outshot their rivals. 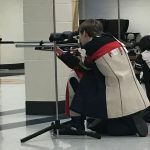 Michael Bae scored 291 – ONE point short of individual State qualifier! 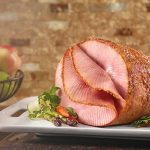 Julianna Cutter-286, Ethan Bartnicki-277, Jen Bae-274, Alex Thibodeau-272. 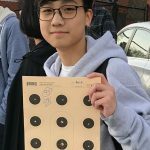 Congratulations on win number 4!